What happens if the buyer or seller die before settlement? 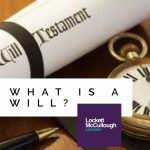 If a Contract of Sale is in place for a property, conditional or not, what happens if the buyer or seller passes away before settlement occurs? In the event that the seller passes away before settlement, the Contract remains on foot and proceeds to settlement as normal. 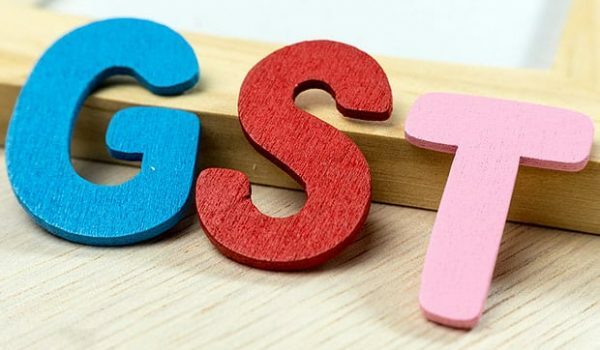 However, the rights that are usually afforded to the seller under the Contract pass instead to the seller’s personal representative (executor of the seller’s estate) who will then be entitled to receive payment of the balance of the purchase moneys on behalf of the estate. 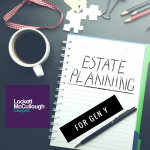 Despite the Contract remaining on foot and proceeding to settlement, the buyer cannot be compelled to complete until the seller’s personal representative has obtained a grant of probate of the estate from the Supreme Court. This is so that the seller’s personal representative can be formally appointed to administer the estate of the deceased. This process can take a few months. Similarly, in the event that the buyer passes away before settlement, the Contract will remain on foot and proceed to settlement. Once settlement has been effected, the property will form part of the buyer’s estate. Once the buyer’s personal representative has obtained a grant of probate or letters of administration, the property will vest in their legal personal representative. If the seller wishes to bring proceedings to enforce the Contract, the appropriate defendant is the legal personal representative of the buyer. The common law position is enforced by the standard REIQ contract which states that a party to the contract includes that person’s executors, administrators and successors. The main issues that arise when a party to a Contract passes away prior to settlement is the fact that the time limits under the Contract remain. This means that, from a practical perspective, the deceased parties’ personal representatives/executors may not be in a position to settle on time which would give the other party a right to terminate. This is particularly a problem when the deceased party is the buyer under the Contract and obtaining finance to complete the purchase. It is likely that the buyer’s personal representative will then have issues convincing the buyer’s financier to complete the purchase. If the buyer was paying cash for the property prior to passing away, the Contract should be able to proceed to settlement without any timeframes creating a hurdle to completion. In most circumstances an extension of time can be agreed upon. 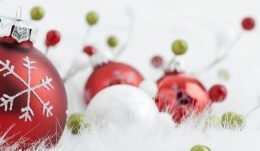 If a seller who is terminally ill enters into a Contract of Sale for a property, a special condition should be inserted in the contract allowing for an extension of time if required so that the Contract can not be terminated by the other party or penalties imposed. 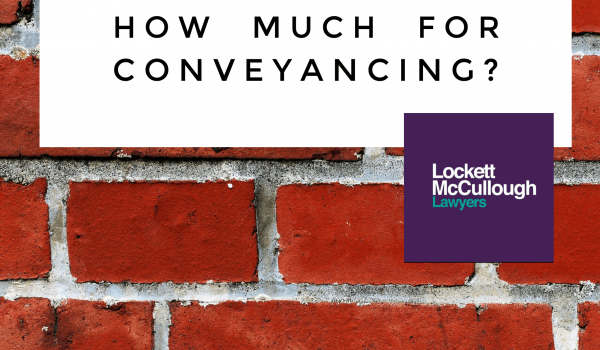 If you have any questions in relation to your Contract of Sale or require any special conditions to be drafted in the event of the death of a party, please contact our experienced Conveyancers and Property Lawyers today. 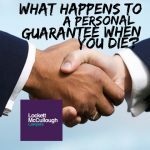 What happens to a personal guarantee when you die? 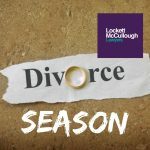 Is “Divorce Season” really a “thing”? Get up to $100 back on your conveyancing! Enquire now to find out more. Toowong, Taringa, Indooroopilly, Auchenflower, Milton, The Gap, Chapel Hill, Kenmore, Pullenvale and Brookfield. Powered and Developed by Online Tree. 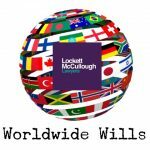 Lockett McCullough Lawyers © 2015.